Today: A classic whiskey sour to set all other whiskey sours straight. Before the revolution (that’s what I’m calling the surge of higher-quality drinks in the last decade -- for what was it if not an uprising against our apple-tini guzzling oppressors? ), the phrase “whiskey sour” conjured an image that would make you shudder: an insipid blend of bottom-shelf whiskey, watery ice, and bottled sour mix that vied with the day-glo cherry for most artificial ingredients in a single item. These cocktails would invariably be served in brightly lit basement bars with drop ceilings and vinyl furniture, prepared by those old enough to know better and ordered by those too old to care. 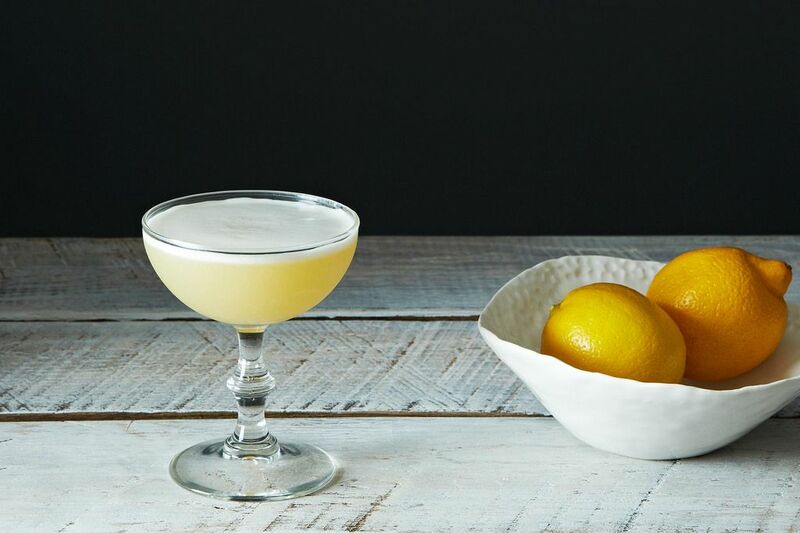 But the true sour is a study in simplicity -- of whiskey, sugar, and citrus. Lemon is most common for the latter, but juice with any kind of noticeable acidity will work well. Traditional sours nearly always called for egg white, too, an ingredient that adds a light, frothy, textural element to the cocktail. And believe it or not, the egg white provided a much-needed boost of protein after a night out on the town, something that was very popular with the early morning drinkers in the sporting set who made the cocktail so popular in the 19th century. More: Embrace egg whites at cocktail hour. Molly Wizenberg talks us through why we should. When properly integrated into a cocktail, egg whites make it light and frothy, much like cream without the heaviness. To do it right, start by dry shaking -- a method in which all of the ingredients except ice are shaken first. The dry shake will add millions of tiny bubbles to the cocktail that will be encapsulated in the semi-stable egg white, making a kind of quick meringue. After the dry shake, add your ice, shake as normal (which is to say, with feeling), strain, and enjoy. The beauty of this cocktail is that it can be made with any spirit -- just sub it out for the whiskey. If you want to switch things up even more, try the Rattlesnake (a traditional rye sour with the glass rinsed with absinthe), or the New York Sour. 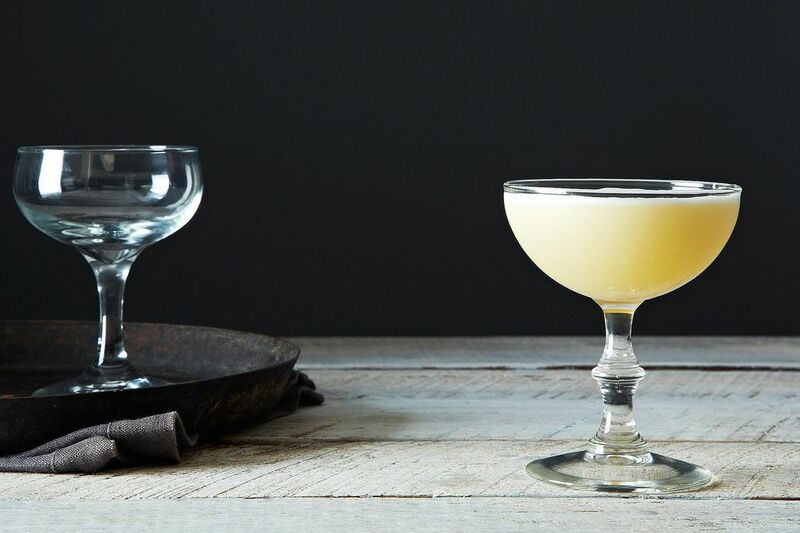 However you enjoy your sours, it’s a good idea to heed the advice of the great Harry Craddock: “The way to drink a cocktail is quickly, while it’s still laughing at you." The whisky sour is one of my all-time favourites! I've had some great ones (with egg and without) and some truly atrocious ones. I once ended up getting one that was bright pink? Still not sure what they put in it, but it was horrid, definitely not right, and sent back. New favorite way to get protein! I think three whiskey sours would make a complete meal. This is one of my favorite drinks in the world.